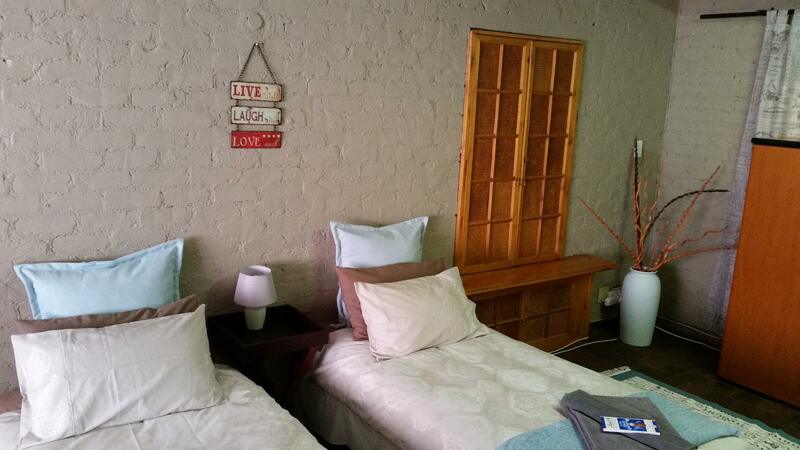 Lona Guesthouse offers luxury accommodation in the quiet area of Malanshof in Randburg. 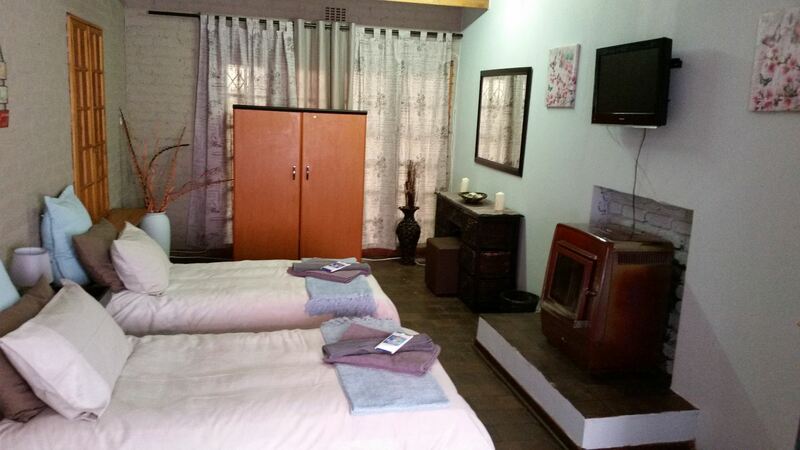 The residence offers luxury rooms and self-catering units ideal for couples or business travellers to the area. 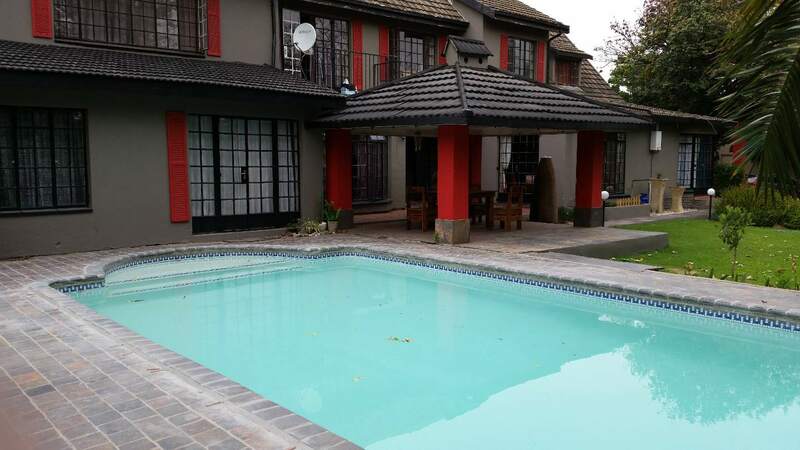 The large property is a quiet retreat where guests will find a large swimming pool and expansive garden. 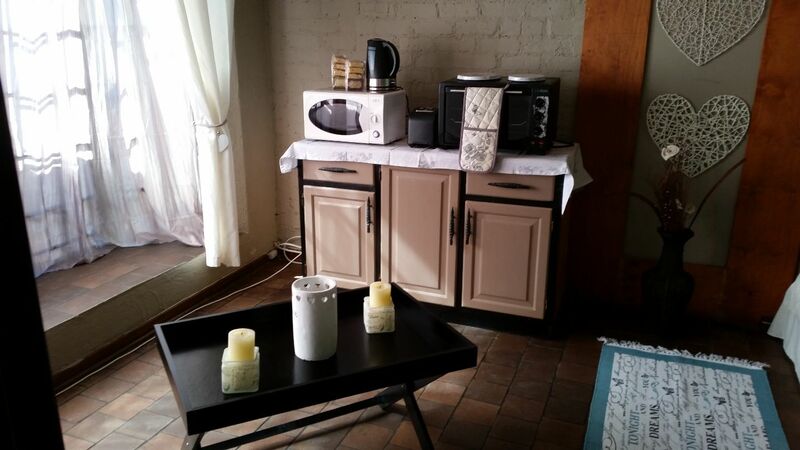 There is a laundry facility and small pets are welcome by prior arrangement. We provide secure parking. 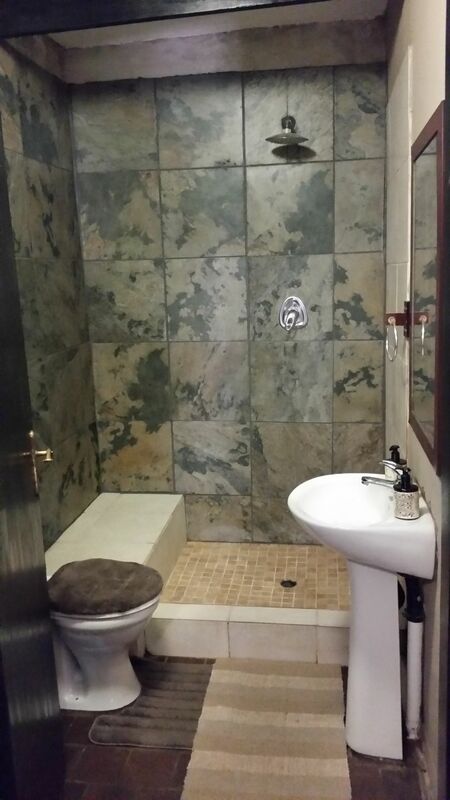 The area offers numerous facilities with a beauty salon, a casino and a golf course nearby. There is also a small shopping complex with a supermarket, bottle store and numerous restaurants. 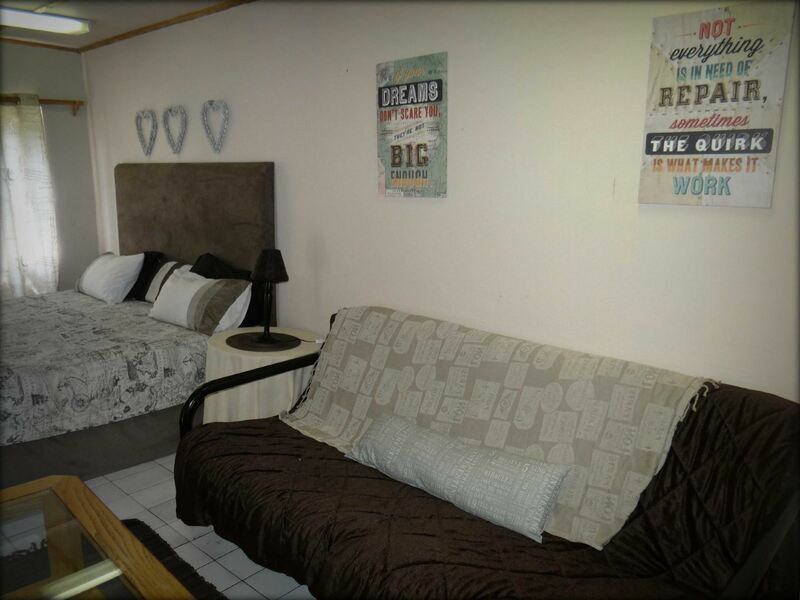 Situated close to major streets such as Republic, Malibongwe and a 5 minute drive from the offramp of the N1 onto Malibongwe Drive. 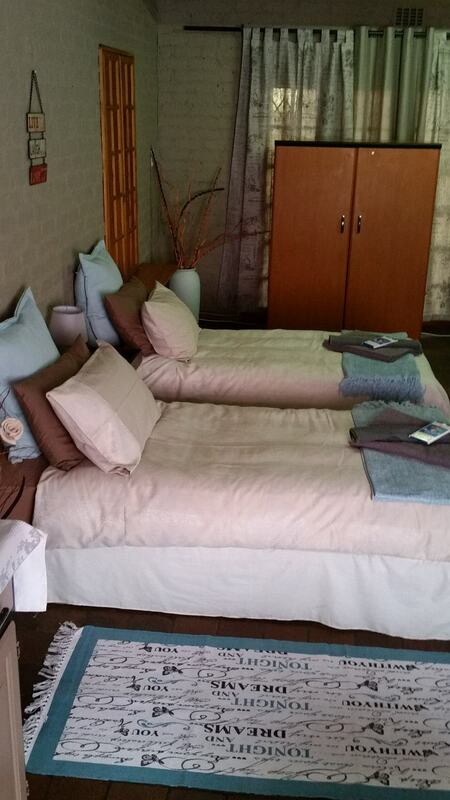 Description: A spacious double room with two single beds. Ideal for travellers. 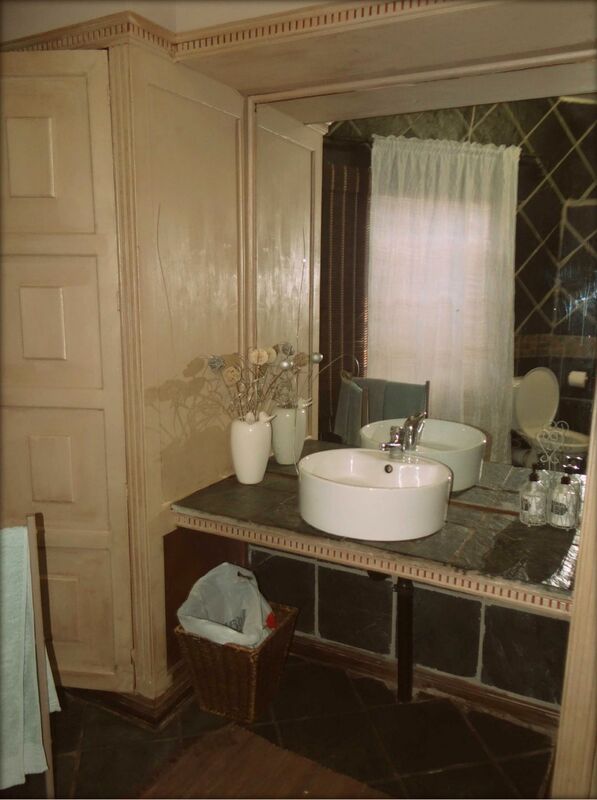 Twin room has an en-suite bathroom and small kitchenette. 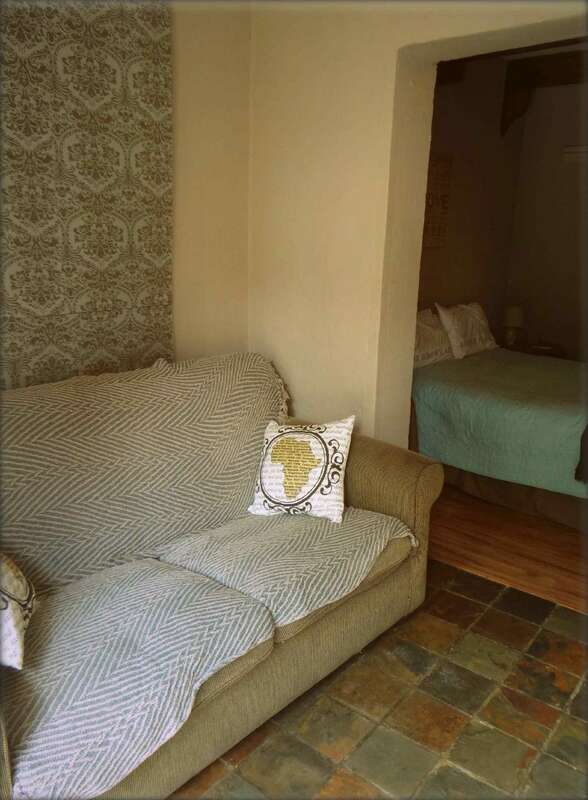 Description: A beautiful double room with en-suite bathroom and kitchenette. 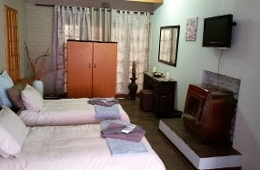 Definitely willing to visit the guesthouse again when I come up to Johannesburg either for business or on holiday"
"We had an amazing stay at your guesthouse. 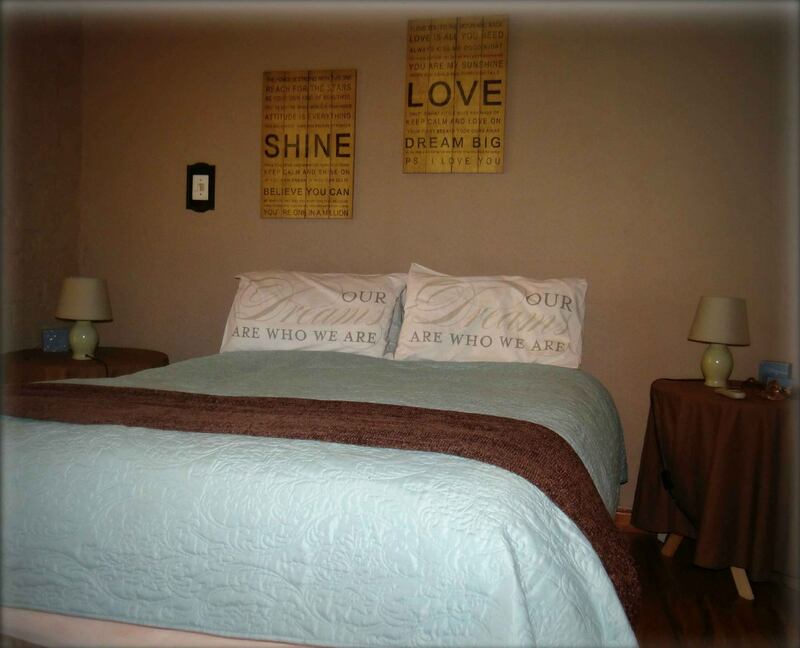 Everything we needed was available on the premises and the area is nice and quiet for those who would like to get away to a place that is home away from home. 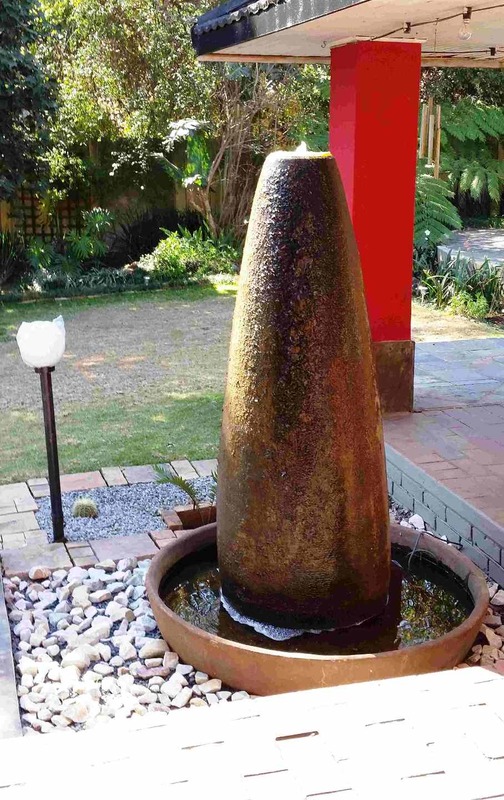 The staff are very welcoming and make sure that guests have everything they need and are willing t..."
"We had an amazing stay at your guesthouse. 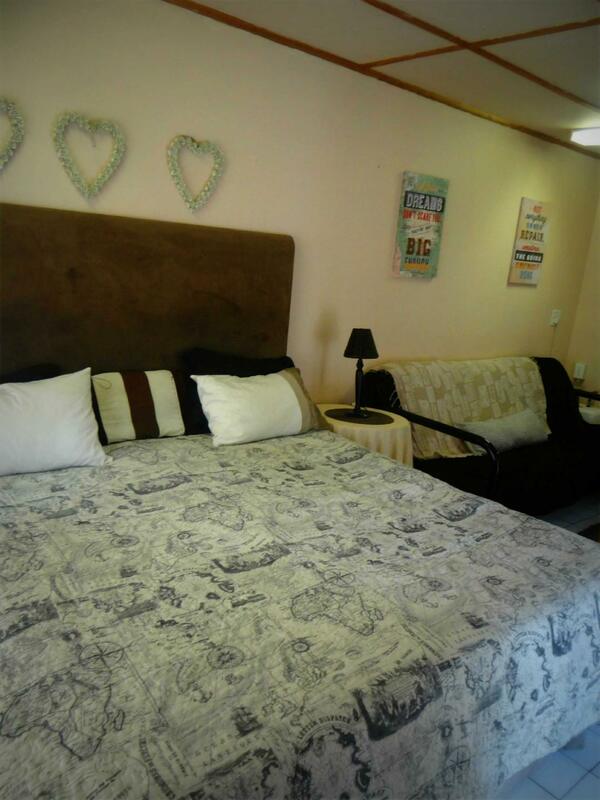 Everything we needed was available on the premises and the area is nice and quiet for those who would like to get away to a place that is home away from home. 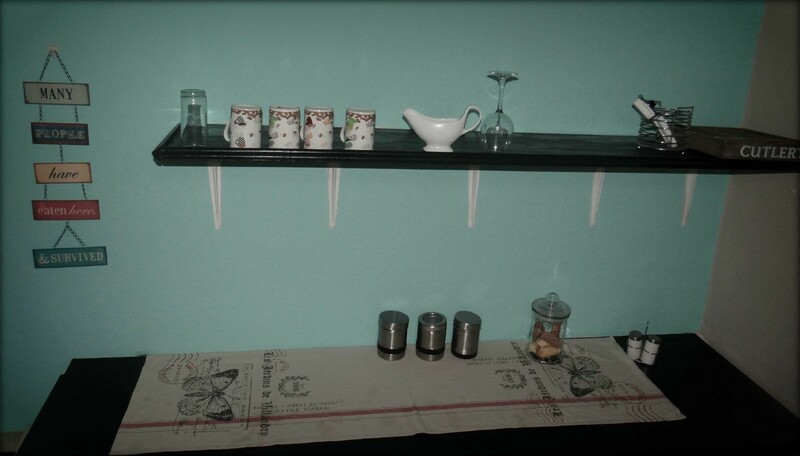 The staff are very welcoming and make sure that guests have everything they need and are willing to help out. I recommend this place to anyone looking to get away for a break away and to just get out and relax somewhere. Definitely worth the affordable price we paid for our stay. 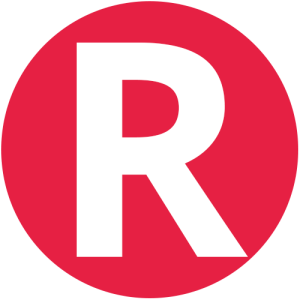 Keep up the great work." 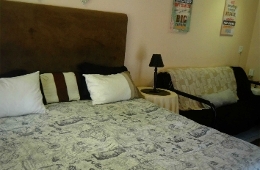 Contact Lona Guesthouse directly. Send them an email.